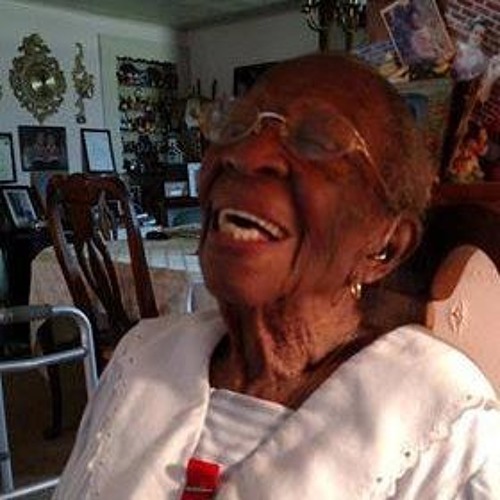 Viola Brown is not only one of the oldest people in Clarke County, but one of the oldest people in the country! At 105 years old, she still enjoys a good conversation and baking dinner rolls. She remembers the days around the time of "The Great War," remembers when people came into town by horse and buggy, and speaks fondly of those she has gotten to know over the years. The youngest of twelve children, she and her family have formed a lifelong bond with the Claggett family. Barbara Claggett was also on hand during the interview. Ms. Viola currently resides on Josephing Street in Berryville and is still sharp as a tack!